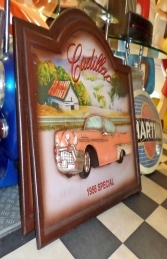 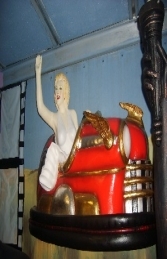 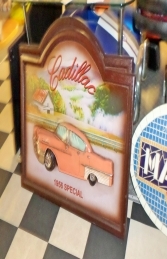 This Cadaillac Car wall décor is full of detail. This model is ideal for adding that something extra to your home, shop, pub, restaurant or car garage! It would fit perfectly with any of our other models possibly something from our American series. 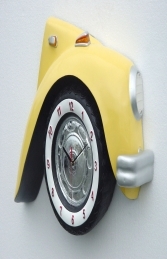 It would make a great gift for any car lover.